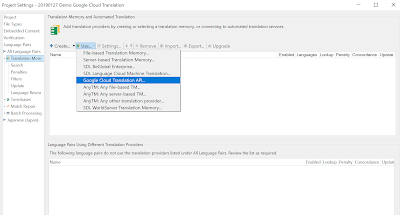 In this article, I make a demo of utilizing Google Cloud Translation (Google Translate) service within Trados project. We need an API key of Google Cloud Platform for Google Cloud Translation service, which I will explain later. WARNING: Using Google Translate may violate your non-disclosure agreement with your translation customer. Check with your customer prior to connecting to this translation provider. The use of Google Translate is recorded in the SDL XLIFF bilingual file during translation. In short, your translation and your client's content will be availble in Google Translate service, which breaks your confidentiality obligation with your client. For safety, you should use Google Automated Translation to translate terms, phrases, sentences etc. not relating to your client. Step 3: 'Google Cloud Platform' sceen. Input your API Key or click 'Click here to obtain your API Key from Google' (will open https://console.developers.google.com/cloud-resource-manager↗). Step 4: Google Cloud Platform API enabled with your API key. 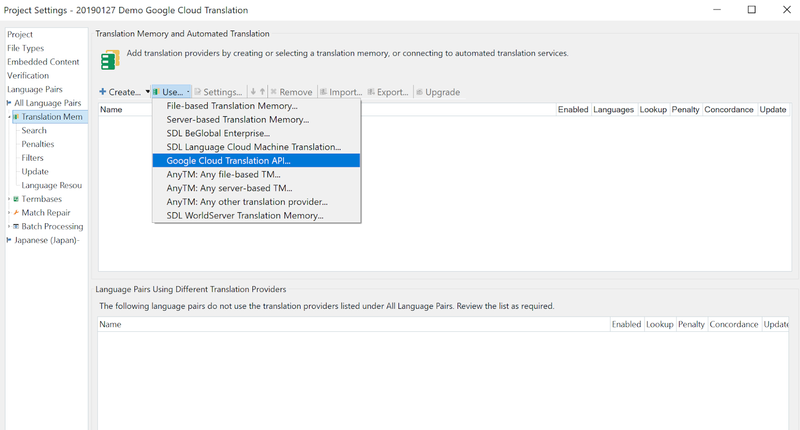 Step 5: Google's Automated Translation appears in TM (translation memory) panel with 'AT' tag. Click '+CREATE PROJECT' and follow instructions. You might need to submit your billing information (such as credit card ...), in my case, I use my old billing information and 'Back' button so I do not need to submit my real credit card information. I don't know if this works for you or not. 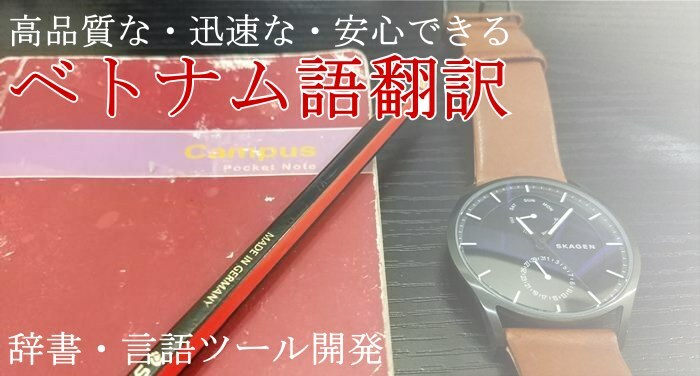 For detail steps, please see our Facebook Page's album for getting a Google Cloud Translation API here.